1. I first encountered H.P. Lovecraft when I was about fourteen years old. My weirdest friend, Darrell Tutchton (still the illustrator for the HPLHS), handed me an anthology of horror stories and said, “You have to read this one, it’s really weird.” The story was Lovecraft’s “The Rats in the Walls”. I read it and loved it. 2. If I had to pick just one, I think I’d pick ”The Call of Cthulhu”. I love its many-layered structure and its global scale. I also like how the horror is vague and abstract but then becomes increasingly tangible and specific as the story moves forward. I think it’s a great embodiment of what HPL was trying to accomplish with the concept of cosmic horror. 3. I have a very full schedule at the SHPLFV. On Thursday we’ll be screening the H.P. 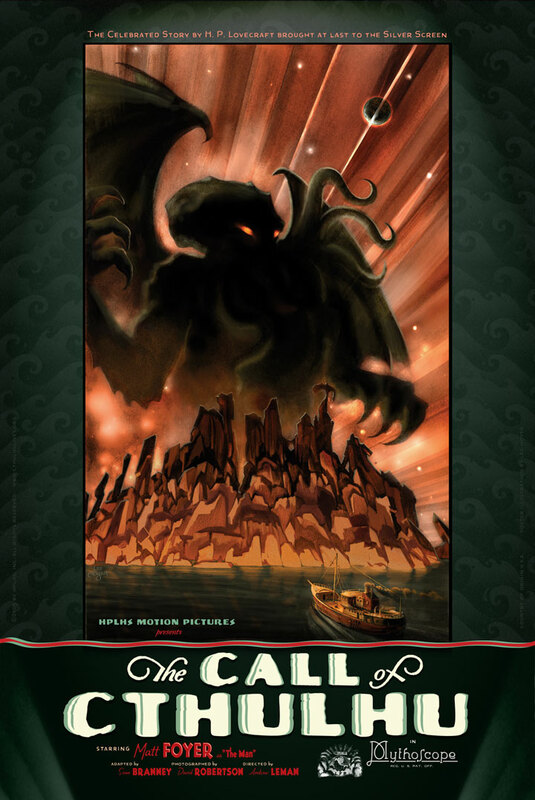 Lovecraft Historical Society’s film of The Call of Cthulhu and I’ll be on hand to do a Q&A after. On Friday I’ll be reading the entire story of “The Whisperer in Darkness”. On Saturday, I’ll be at the Bazaar of the Bizarre with some HPLHS products for sale. 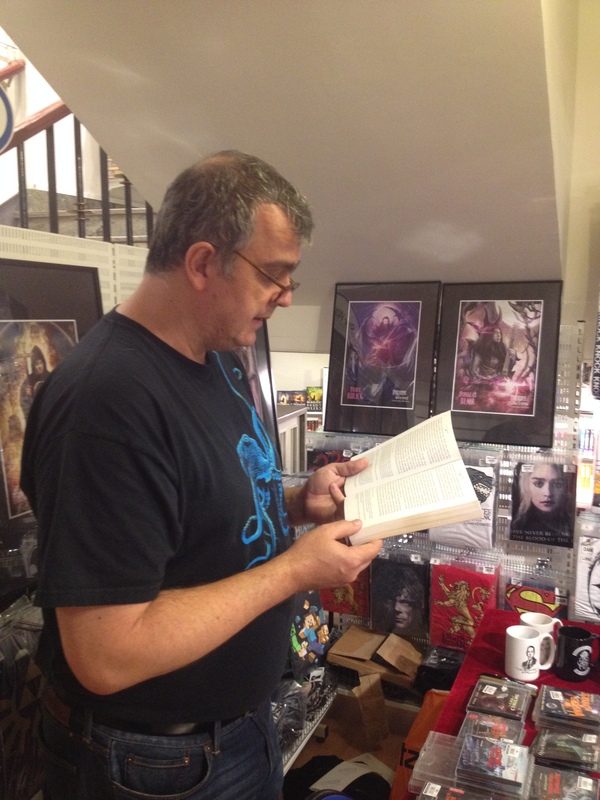 In the afternoon I’ll be talking about the book we just released, The Spirit of Revision: H.P. Lovecraft’s Letters to Zealia Bishop. On Sunday there will be more Bazaar of the Bizarre and then in the afternoon, I’ll be presenting a special Sneak Preview from the next episode of Dark Adventure Radio Theatre which the HPLHS is getting ready to release in a few weeks. And, of course, I’ll be hanging out and chatting with awesome Swedish Lovecraft fans!